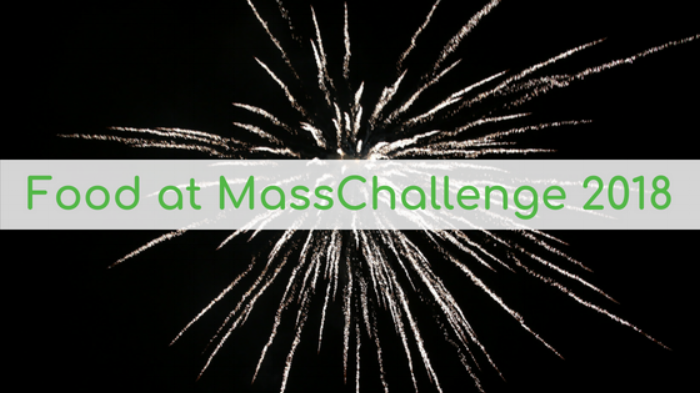 This is an exciting time of year as the MassChallenge Boston cohort was announced on May 23rd. 1,600 applicants from countries across the world competed and 128 startups have succeeded as finalists. Another exciting note about this cohort is that more than half (51%) of these startups include at least one female founder. Startups in the food & beverage and social impact sectors are given the opportunity to participate in the Mass Challenge program’s first-ever industry tracks, offering specialized support and resources along with access to Boston’s impact ecosystem based on increasing demand in these areas. Here is a list of the various food companies that have made it as finalists at MassChallenge Boston 2018. Enjoy! To get more information about these startups or see the rest of the finalists, head to MassChallenge.